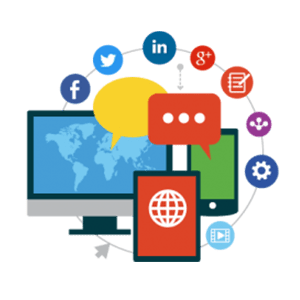 We have gained refined specialization in leveraging the social media channels for generating the desired value and orientations as for your business brand, products and services. The last few years have seen the web, social boom taking over even the most fundamental specializations including SEO. We offer high SMO escorts so as to synergize the social media channels and passages at your website and secure the direct as well as latent benefits. 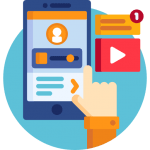 RankVira has been the leading web design and development firm that offers a broad based and holistic mix of social networking through the integration of the most resonant social apps and mechanisms. 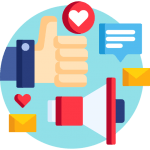 Over the past few years, we have worked out celebrated social eWoM (electronic word of mouth) campaigns for our clients and thus have developed a fine marketing through the earned media potentials. We are experts at inviting the dedicated and enthusiastic fans at your pages which fuel the generic visibilities through the social SEO. We secure for your brand, the real value addition through the genuine ‘earned media’ tags which are read as authentic by the peer visitors. 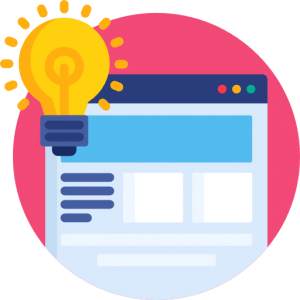 Your brand, thus starts achieving synergism in the popular domains and this ultimately serves to complement your marketing campaigns that are hosted through other mediums. At Rankvira we understand the generic relationship between the positive social buzz and the smart search engine’s affinities with this buzz. We offer dedicated social branding for your products and services by allowing the enthusiastic minds to talk for you through the fluent passages of social networking and sharing. By hosting the best of your brand’s value at the social hangouts specially created on the website, we generate a viable & well structured, positive branding exercise that continues to boom as self fueled campaign. The social web is a new paradigm in the field of SEO and we secure the emergent visibilities’ benefit for your site and brand on the web. We import the human social mechanisms of direct relevance to your business orientations to create the resonant eWoM in your favor. You will definitely feel the difference! 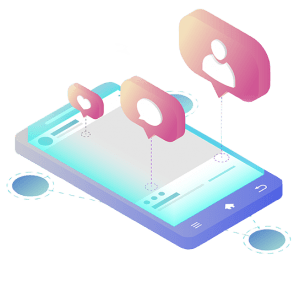 RankVira SMO experts identify the suitable social networking apps which are integrated into the web pages in a manner so as to offer the development of desired web social orientations. 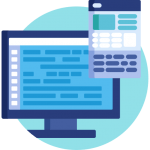 We are experts at developing fully dynamic CMS websites for contents marketing and management as also wholly dedicated blogs spaces of true relevance. The real time social sharing, bookmarking and tagging services are also integrated. 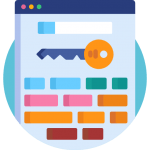 Well carved links sharing is allowed for the FREELANCE bloggers to attempt the generic branding of the products or services at your credit. we take up dedicated marketing campaigns through socially canvassed competitions and social talk forums with the objectives of securing mileage for your product or service. We have worked out ‘product penetration strategies’ through holistic social media platforms for different segment clients. We are driven by modernized customization, thus our dynamic approach never lags your social visibility on the web. Your Digital Social Escorts at your Service! Your Digital Social Escorts at your Service!